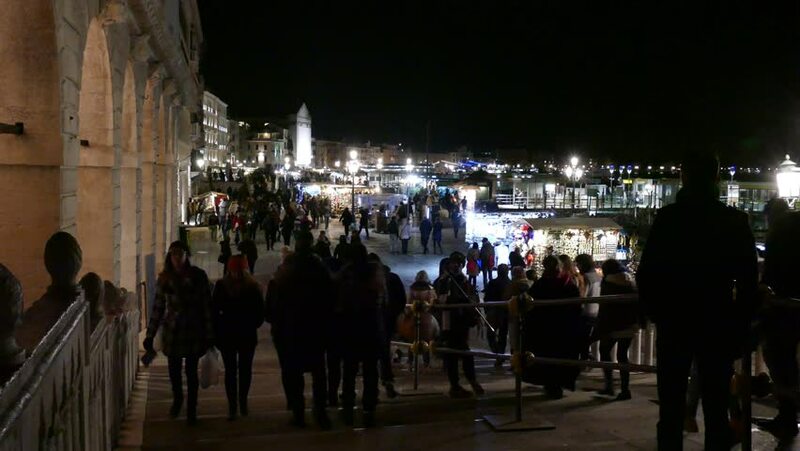 Italy, Venice, February 7th. 2015. Carnival nearing midnight. Many people continue mirth. hd00:09TEL AVIV, ISRAEL - APRIL 25: People celebrate Israel's 64th Independence Day in Rabin Square on April 25, 2012 in Tel Aviv, Israel. 4k00:10ISTANBUL, TURKEY - SEPTEMBER 21, 2015: Eminonu Square is popular destination for tourists in Istanbul on September 21, 2015 in Istanbul, Turkey. 4k00:21ODESSA, UKRAINE - JUNE 20 2016: Ride to Work Day. Motorcyclist day. Bikers day. A lot of bikers salute and greet each other. hd00:07Bucharest, Romania - November 03, 2015: 30,000 people gather in the streets of the capital city of Romania, Bucharest forcing prime minister Ponta to quit. hd00:07BUCHAREST, ROMANIA - NOVEMBER 05, 2015: Third Day Of Protest In University Square And In Front Of National Theater Against Corruption And Romanian Government.